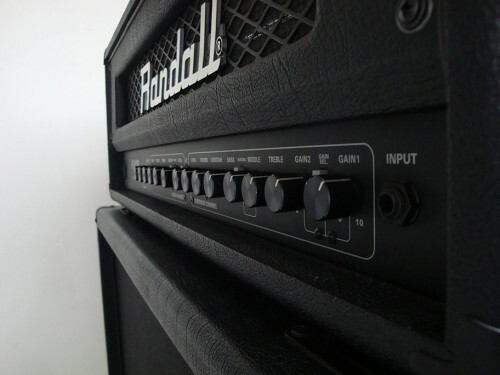 New toy… Randall RH100 and 4×12 Celection cab is here! New software, new instruments! 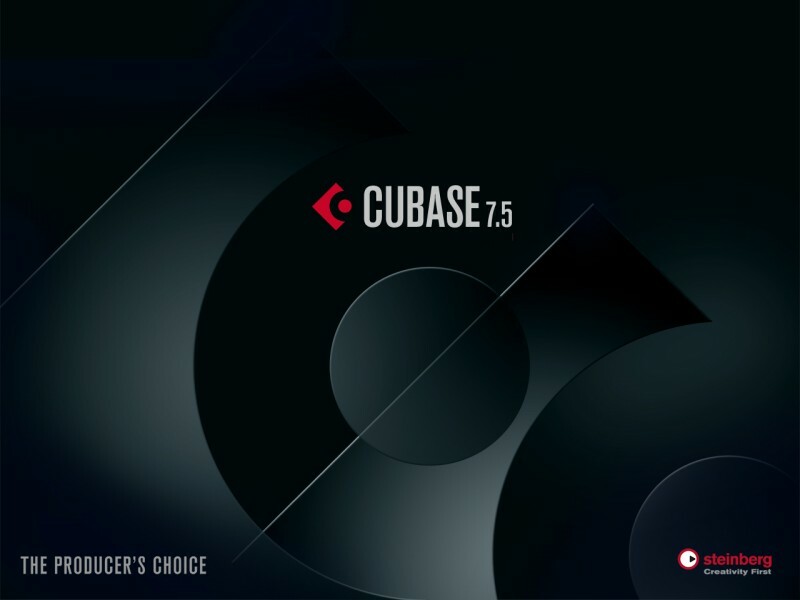 Cubase 7.5, Yamaha Clavinova has arrived!